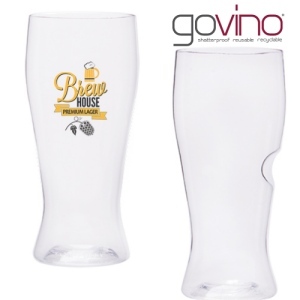 Govino® Beer Glass with Custom Imprint is the Go Anywhere beer glass! This revolutionary pilsner shaped BPA-free polymer beer glass is designed for the ultimate enjoyment of all things brew and actually looks and performs like fine glassware. The unique ergonomic thumb-notch makes toasting most simple and best of all you can reuse them or even recycle them. These thin, flexible shatterproof beer unbreakable plastic glasses are as at home at a picnic or party as they are poolside, at the polo club, or port-side. The award-winning Govino beer inglass in is actually not glass at all. It is made from a food-safe, BPA-free polymer, which reflects a beer's color and projects its aromatics much like crystal. It's ideal for lagers, ales and weissbiers too. 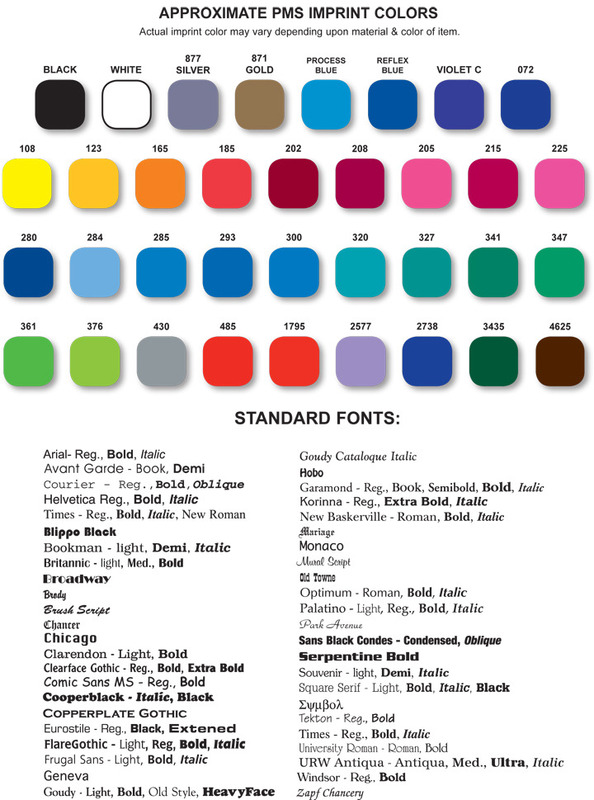 Additional color imprint additional set-up fee and $.30 per glass.